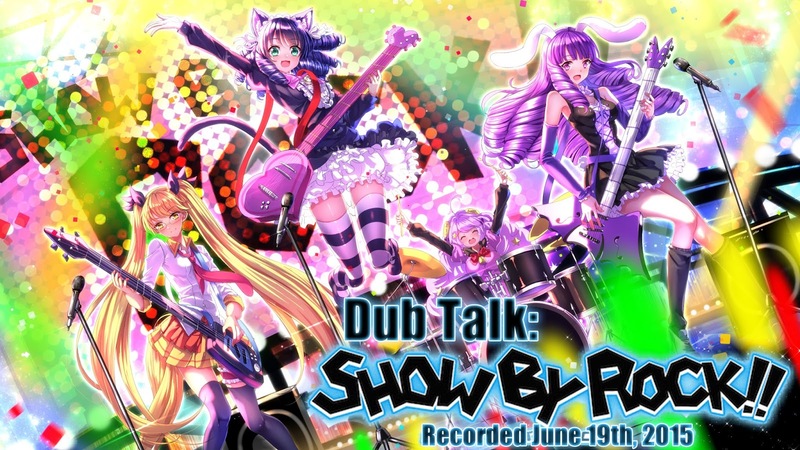 Lilac Anime Reviews: Dub Talk: Show By Rock!! Dub Talk: Show By Rock!! Today on Dub Talk, Steph is on vacation and Hardy take on his first hosting position since the start of the podcast! He brings in good friends NoahClue and Jet for the final Broadcast Dub announcement from AKon. With a little extra help from Roots of Justice, these three take on the manliest show since Princess Tutu: Show By Rock!! BlueHost is the best website hosting provider for any hosting services you might require.